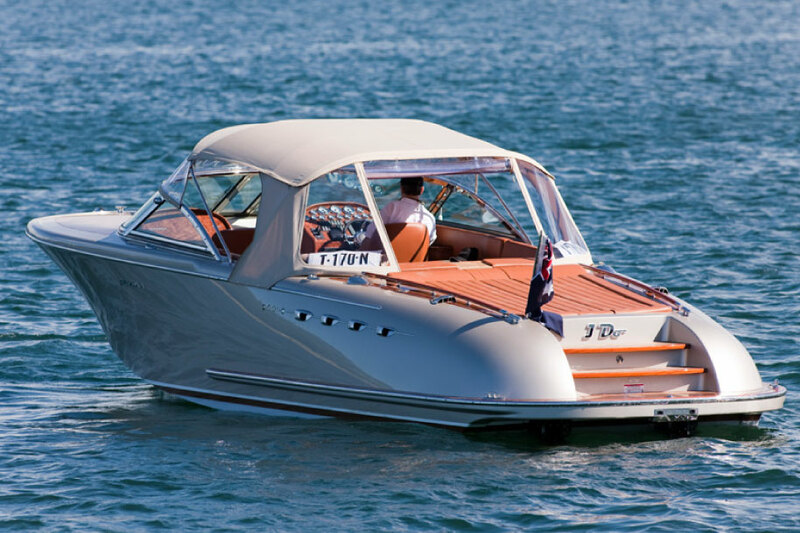 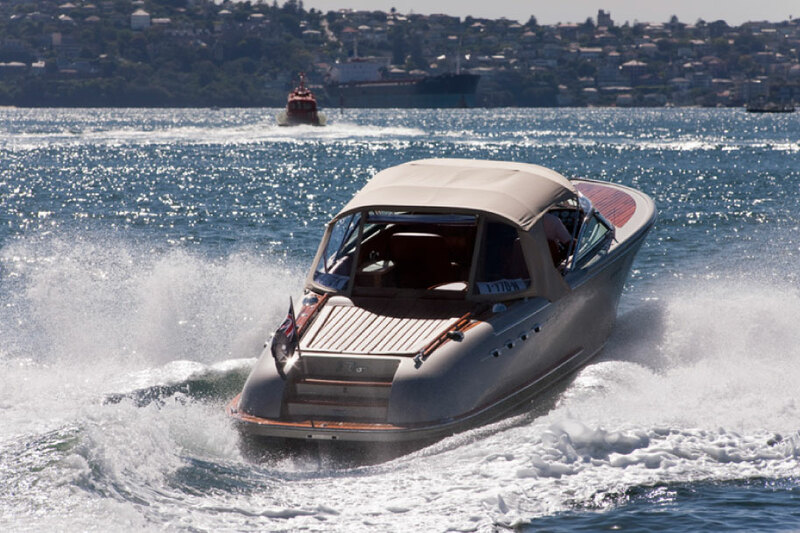 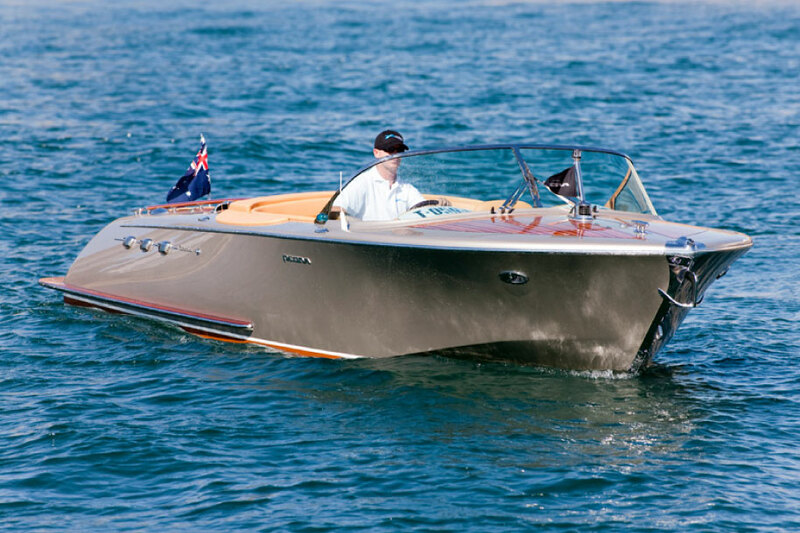 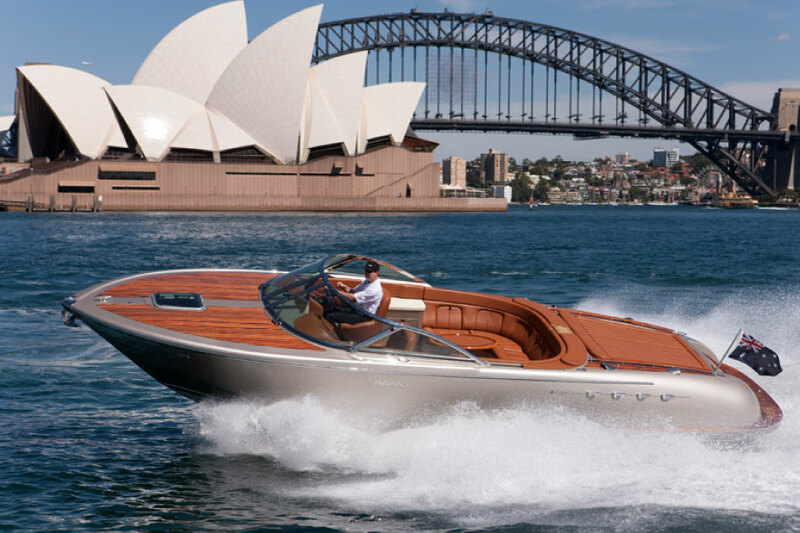 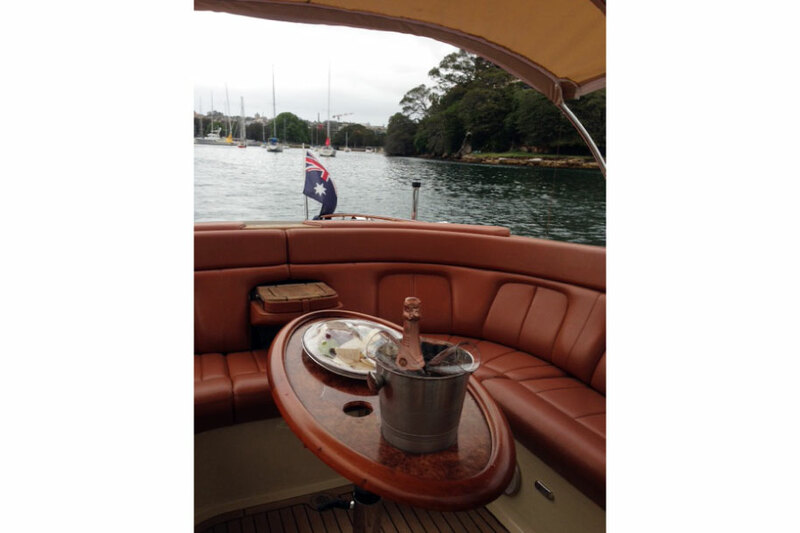 Cruise Sydney Harbour in a 33ft handcrafted Italian style sports yacht I Do. 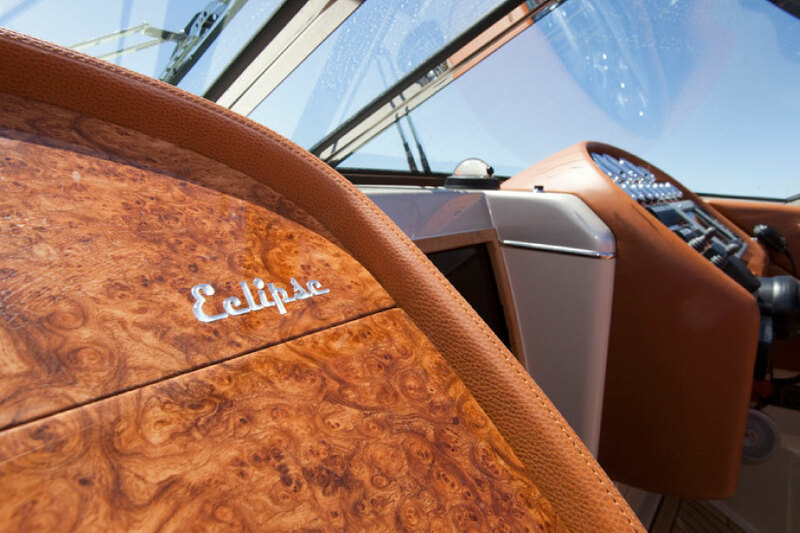 This will be an unforgettable, five-star experience. 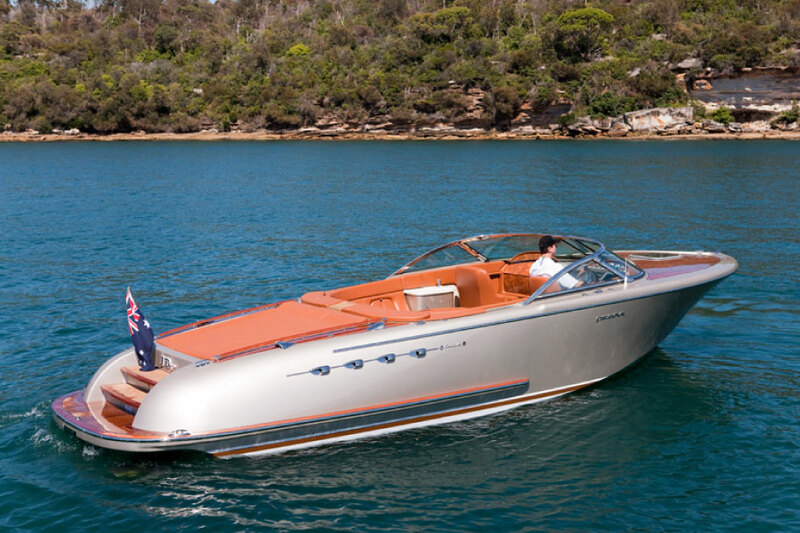 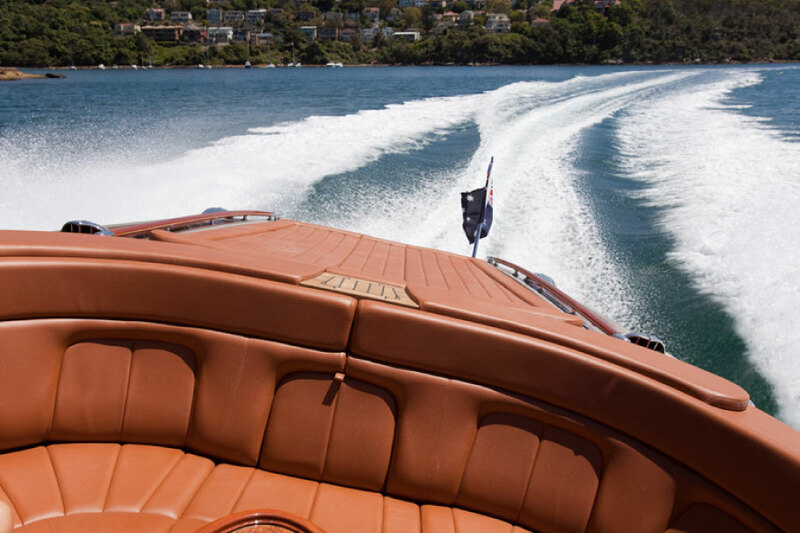 I DO, a sophisticated luxury charter, is a modern rendition of the classic 60’s runabouts that have long been the preferred conveyances of Hollywood stars. 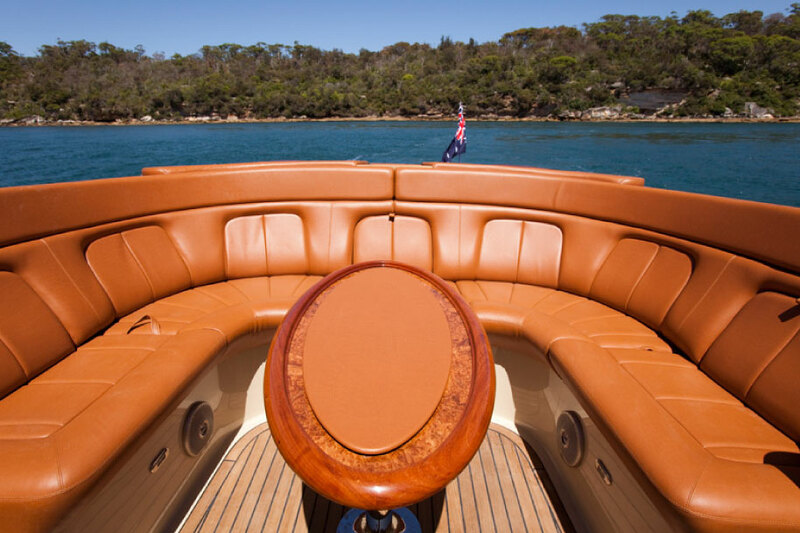 I DO exudes luxury and refinement, built with the finest quality Brazilian mahogany, the styling may be reminiscent of the romance of a bygone era, but don’t be fooled, this fast and stylish convertible includes the latest in technology and has the speed and styling of a modern great. 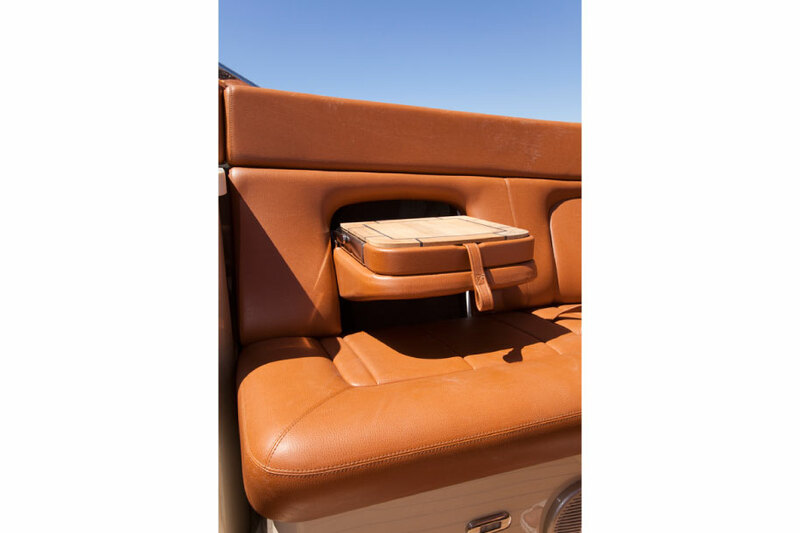 Convertible roof in case of rain.